I am now re-reading Stephen Coonts' 2016 book, The Art of War. "The director of the FBI has been murdered, dunned down on a street of the naiton's capitol, and the FBI isn't moving heaven and earth to find out who did it? 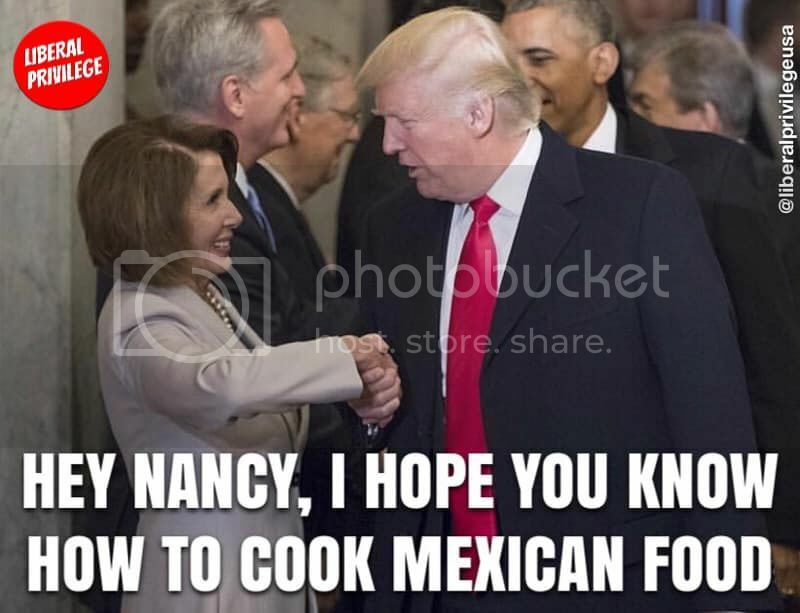 I may be an old country boy, but I'm not naive enough to buy that crock of Pelosi.". Princess Nancy is talking about the health care plan that Congress has for itself. She has no idea what a mess health care is for the rest of us . . . and doesn't care.